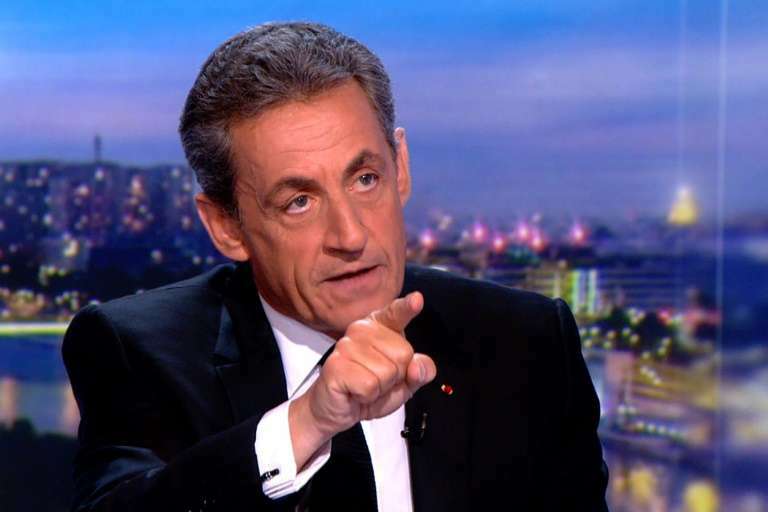 The lawyer of Nicolas Sarkozy said Friday he would appeal restrictions imposed on the ex-president after he was charged with financing his 2007 election campaign with money from late Libyan dictator Moamer Kadhafi. “I will appeal these judicial restrictions,” his lawyer Thierry Herzog told RTL radio, saying he believed the measures were designed humiliate the right-winger, who served as president from 2007 to 2012. 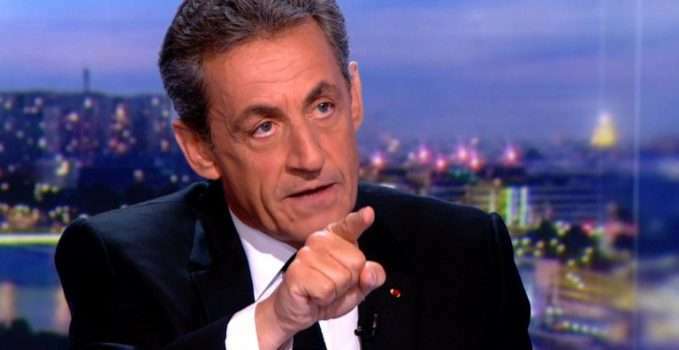 After two days of questioning in police custody over allegations that first surfaced in 2011, during a French-led intervention in Libya, Sarkozy was charged with corruption, illegal campaign financing and concealment of Libyan public money. Among those he is banned from meeting are two close aides and former ministers, Claude Gueant and Brice Hortefeux. On Thursday evening, he went on prime-time television to deliver a forceful rebuttal of the claims that he accepted millions of euros from Kadhafi, some of it delivered in cash-stuffed suitcases. “If you had told me that I would have problems because of Kadhafi, I would have said: ‘What are you smoking? '”the 63-year-old said, claiming that investigators had not found a single piece of evidence against him. 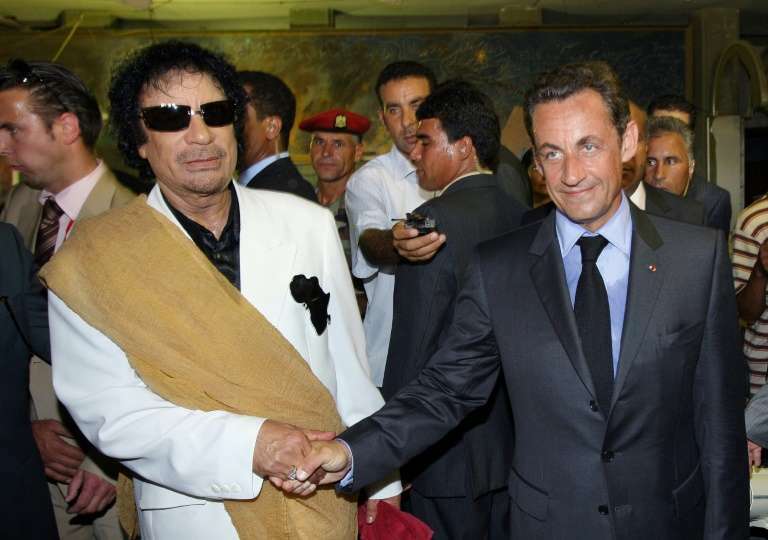 “I never betrayed the confidence of the French,” he said, claiming he was the victim of a vendetta by “a group of killers” out to avenge Kadhafi’s ouster and vowing to clear his name.